As you may have heard, British Airways has just revealed when they will be flying their new A350. But when will it be flying, where will it be going and how can you get on board? Read on to find out! When will the A350 be flying internationally? Officially, British Airways has suggested that the new Airbus A350 will be flying long-haul from Heathrow to Toronto and Dubai from October 1st, 2019. Selected Toronto services are now available to book for travel from 1 October and selected Dubai services from 8 October. Toronto makes sense, as the North Atlantic market is a huge profit driver for British Airways. Dubai is also a very good money earner (after all, Emirates runs 11 planes a day to London) and also gives British Airways a chance to show off their new Club Suite. 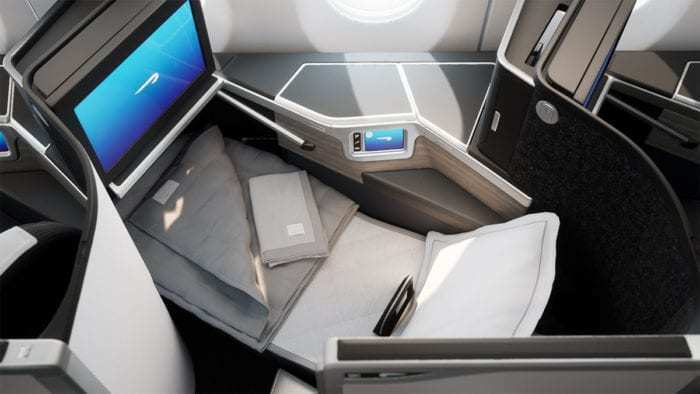 This will be the debut of the new Club Suite on board, which elevates British Airways business class up to an entirely new level (some suggesting that it even rivals the Qatar Qsuite). British Airways expects to have up to 18 A350s in its fleet. Eventually, the new planes will replace their ageing Boeing 747 fleet on routes to Cape Town, Las Vegas, Miami, Vancouver, and Nairobi. When will the A350 be flying short haul? In the past, when British Airways has received a new aircraft they have had to run it through its paces before jetting off to distant locations. Previously they flew their new 787s and A320s between London and Frankfurt (a route that utilizes wide-body aircraft) to train the crew and operations. 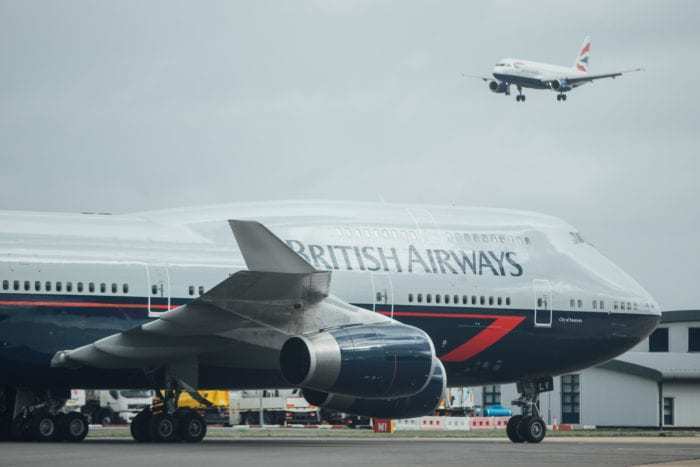 It is likely that British Airways will be testing the aircraft between London Heathrow and Madrid from August. The switch to Madrid is preferable for BA as this is the hub airport of fellow IAG airline Iberia. Plus, as this route is already heavily trafficked by BA, if there are any operational issues with the A350 they can simply revert to the regular Airbus A320 service. The exact date will be revealed when Airbus gives the one month notice of delivery. When this happens, we will be able to predict exactly which date will be the first public operation ever of the British Airways A350. So once we know the time and date of the first flight, how do we get on board? Well, if you want to spend Avios, it will cost you 15,000 Avios to experience the new Club Suite. This is the same equivalent for a normal one-way business class ticket on British Airways between London and Madrid. We also expect some upgrades to Premium Economy and Economy cabins on board for cash tickets, but details of those have yet to be released. 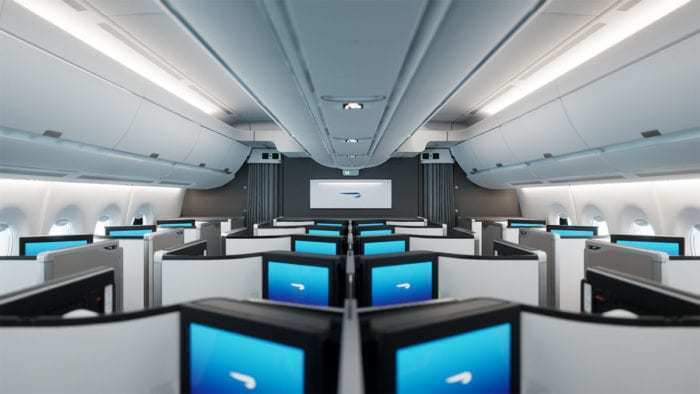 Will you be flying on the brand new British Airways A350?